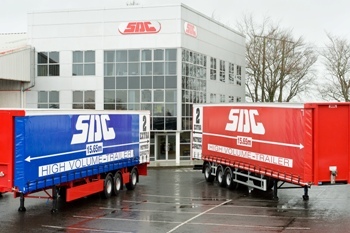 Volkswagen has taken another step to integrate its MAN and Scania truck brands, creating a new holding company devoted solely to commercial vehicles. 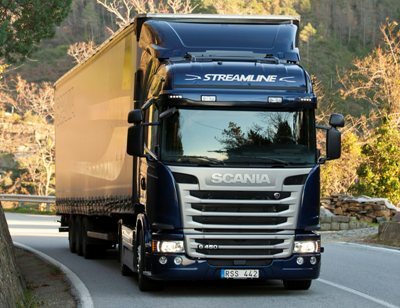 Operators will not see longer, more aerodynamic truck cabs for at least another seven years after the European Parliament and EU countries last month agreed to prevent the introduction of such cabs until 2022. 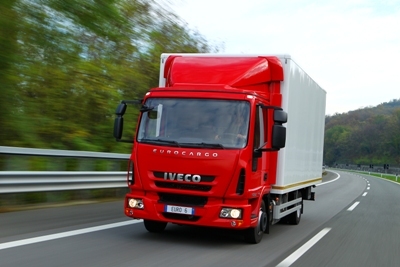 The first Euro-6 Iveco Eurocargo middleweight trucks will appear on UK roads in the next month or so. 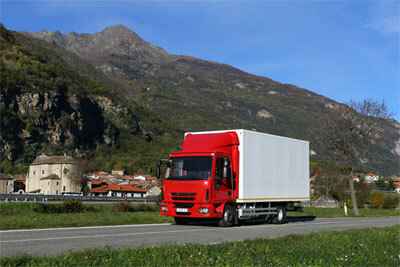 No matter what their load, they will also be carrying a good deal of responsibility for Iveco’s fortunes. 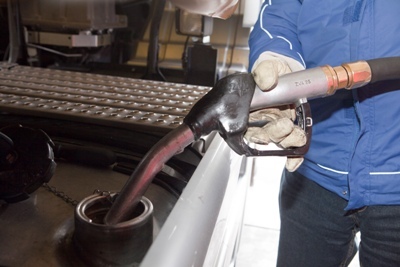 Eurocargo accounts for over half of all the trucks (6-tonne GVW or more) Iveco sells in the UK, so the model is central to the brand’s success here. 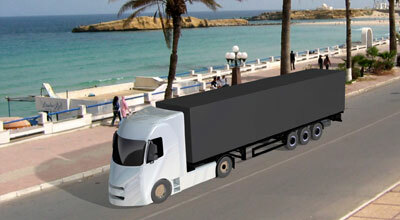 It’s all about market forces – a seven year truck lifecycle? 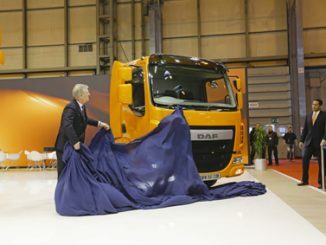 With Mercedes giving its latest Atego its first public airing in Birmingham this week and Daf Trucks choosing the NEC for the world debut of its new LF and CF ranges, the CV Show packs more clout than usual this year. 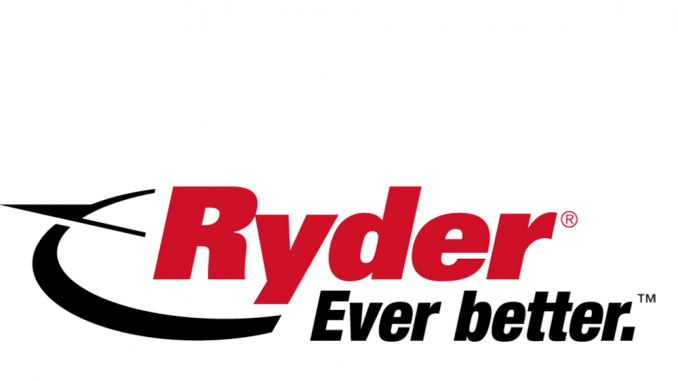 Producing a 15.65m longer semi-trailer that complies with manoeuvrability rules is one thing; building one that is a genuinely practical, real-world proposition is a different matter. So says Professor David Cebon, professor of mechanical engineering at the University of Cambridge and director of Cambridge Vehicle Dynamics Consortium (CVDC), a collaboration between the university and industry. 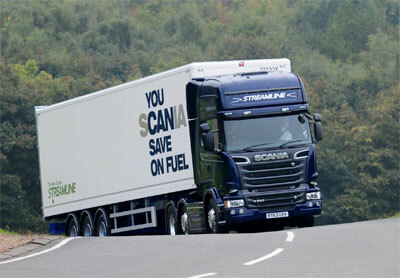 Scania has taken the unusual step of introducing second-generation Euro-6 engines nine months before Euro-6 emissions legislation is fully implemented at the end of this year.